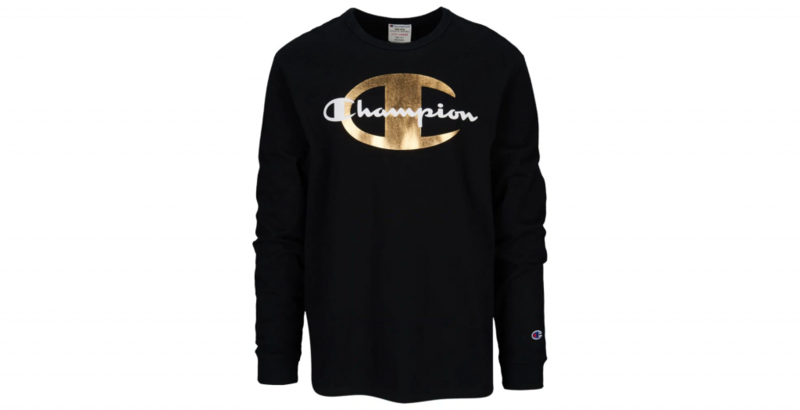 The very popular brand Champion has launched a collection with Timberland! Perfect for the upcoming winter months, the collection consists of long sleeves, hoodies, and the classic Timberland boots! 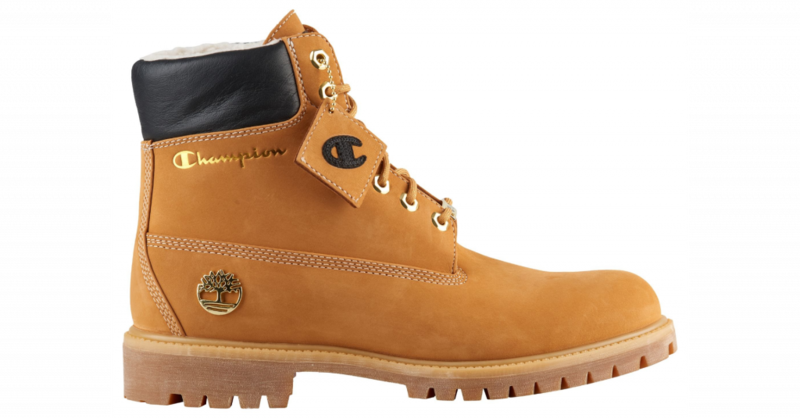 The classic Timberland Boot comes with a subtle Champion Logo. 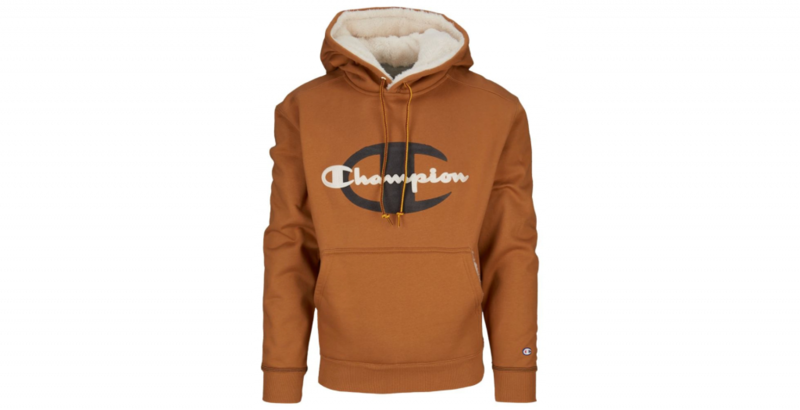 And the Champion Hoodies come with the signature Timbaland Colour and a padded hood!